New build quiet freehold house with private patio/garden & discreet location. Close to Surrey Quays over ground & Canada Water station. Marble & slate floors thoughout & gas under floor heating. Recessed lighting & high ceilings throughout, 25 square meter lounge with 3 meter ceilings. New to the market this split level 3 bedroom flat on the 3rd floor within this low rise council building with Wood flooring. large large, fitted kitchen, 2 Toilets, 1 bathroom, Balcony off the Lounge, Entry phone, lift access. 5 minutes to Canada Water station & Surrey Quays Shopping Centre. 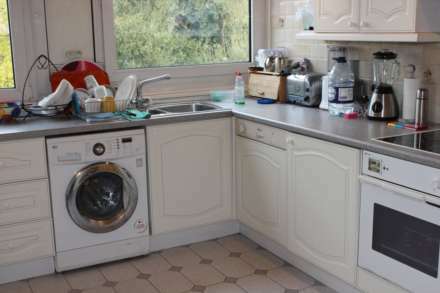 3 double bedroom Maisonette in Surrey Quays SE16. The property offers 3 bedrooms one extra large room on the ground floor with 2 large built in under stairwell storage cupboards & 2 other double bedrooms upstairs, separate kitchen dinner & Lounge with private balcony. Canada water tube 8 mins walk. New to the market this large split level maisonette offering 2 double bedrooms & 1 single room, large kitchen dinner, large lounge separate WC, Tilled Bath & shower & balcony. The property is 5 mins away from Surrey Quays Shopping centre & Tube station also 10 mins from Canada Water tube station. New to the Market this 2nd floor 2 double bedroom apartment with separat, kitchen, lounge with balcony, bath & shower. The property was just recently painted also has wood laminate flooring tthrougho Canada Water station & Surrey Quays shopping cencentere both 10 minutes away. Parking permit needed.